Birthdays are a great time to celebrate and there are few better ways to celebrate than to buy flowers for your friends and loved ones. Flowers are a great way to show people just how much you care and let people know that you remember their birthdays. 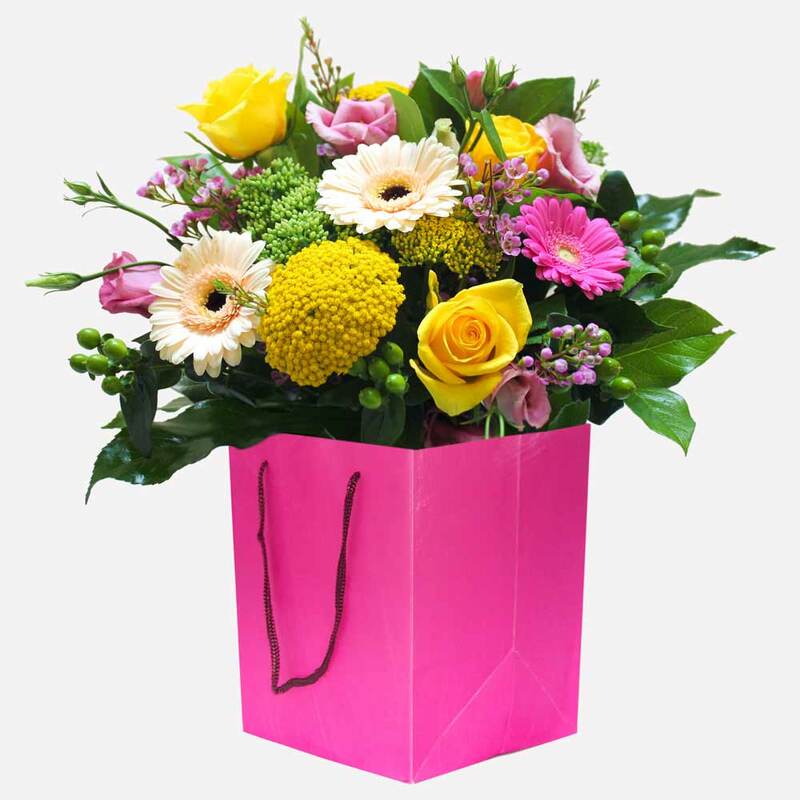 It’s easy to use Direct2florist to select a local expert to send out a bouquet quickly, when you need it. 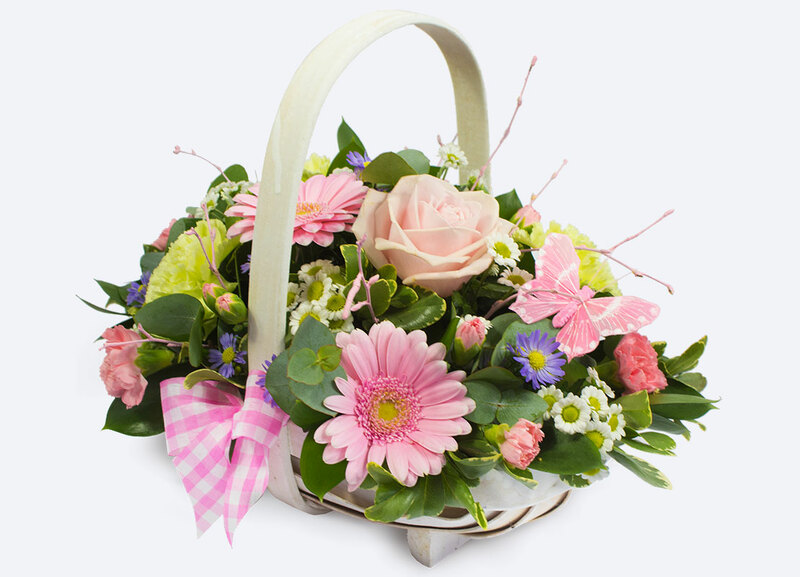 All deliveries are completed by a local florist. Birthdays are a great day and the best way of remembering the event is to send flowers. They’re the traditional gift that suits every occasion and letting the birthday boy or girl know that you’re thinking of them. There are many local florists waiting for your bouquet order. Butterflies, roses and whiskers on kittens. These are a few of our favourite things! A unique floral creation made up of plush roses in shades of red and pink, complimented by greenery and hand-tied. Crafted and delivered by a local artisan florist. Sugar, spice and all things nice. Send them a sweet treat with Sugar Pop! A colourful creation made up of vibrant blossoms and leaves, pieced together by the finest local florists and delivered with same-day-delivery options. Only the freshest flowers are selected for our floral arrangements with each stem handled with utmost care, ensuring your flowers look beautiful for longer. Direct2florist are the people you should trust with your business because we are going to help you get the flowers you need at the right price and from the right people. We take pride in the large selection that we provide to you because we want everyone to find what they need within budget. 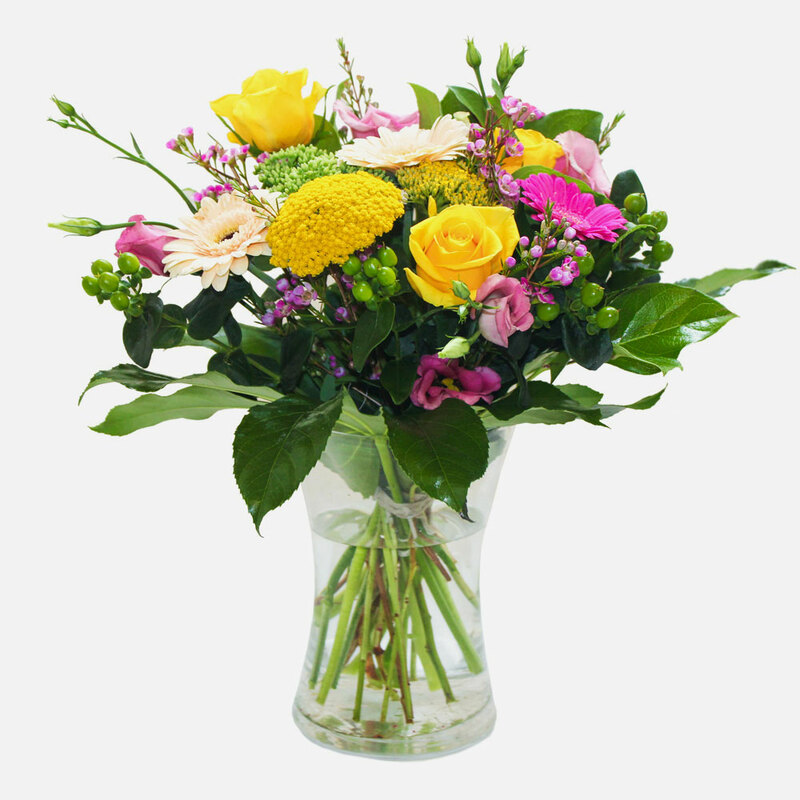 Whatever you want to say, the best way to say it is with flowers and that’s where we can help. Your bouquet can be put together in a way that will say “Happy Birthday” like nothing else can. Experienced florists can put together the perfect bouquet and flower delivery can be achieved the same day. The team here at Direct2florist are here to put you in touch with experienced florists that are local to where you want flowers delivered, regardless of where you live. 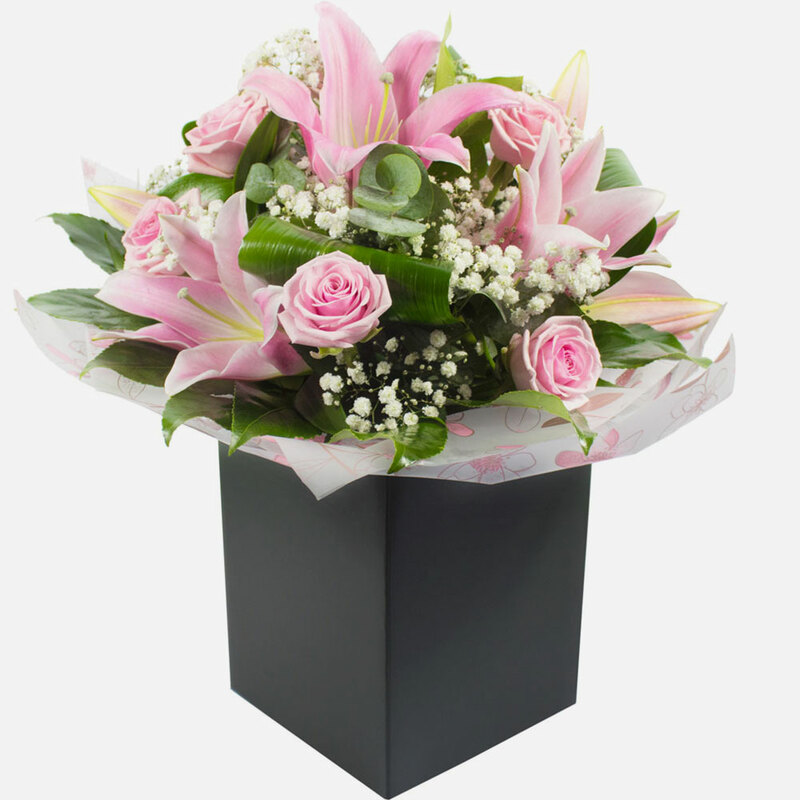 We aim for convenient delivery of high quality flowers from local florists to offer you the best choice for your money. 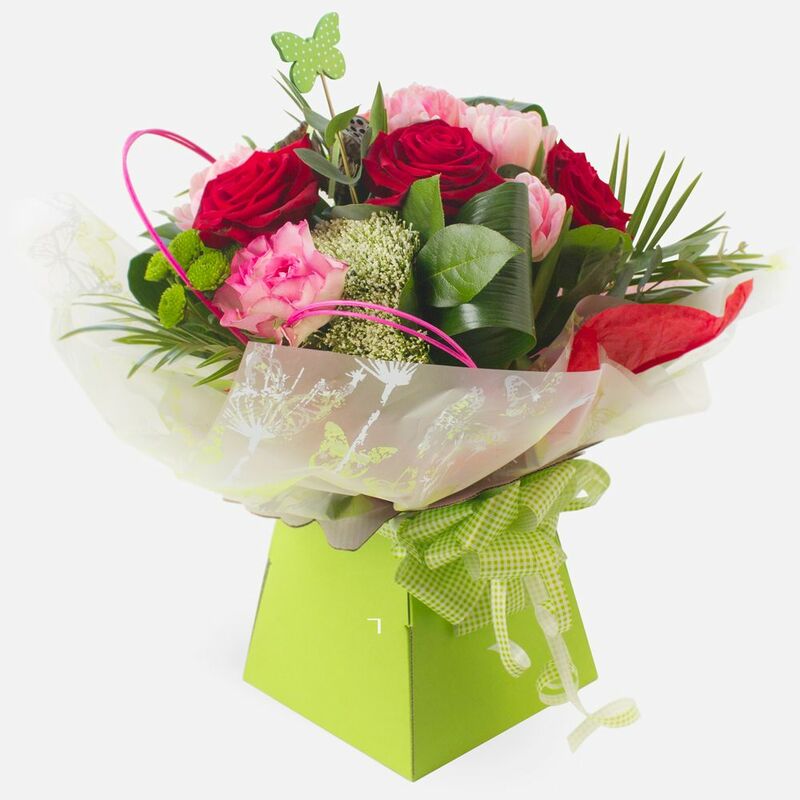 This enables you to get the best possible flowers and at the same time help local businesses. Send a giggle or two with our Happy Vase floral arrangement, made up of bright blooms and leaves. A perfect gift for every occasion, hand-crafted by professionals and delivered direct to their door. If you want to show someone you’re thinking of them, or want to celebrate an occasion, what better way to do so than by sending them a unique floral arrangement crafted by skilled local florists? The easy online system couldn’t be simpler, and is designed to make life as easy for you as possible. All it takes is to put in your postcode; from here, you can browse all the florists available in your local area without having to get up from your seat. Everyone listed on Direct2Florist is an experienced professional who can meet your needs and offers same day delivery on anything ordered before 2pm that day. 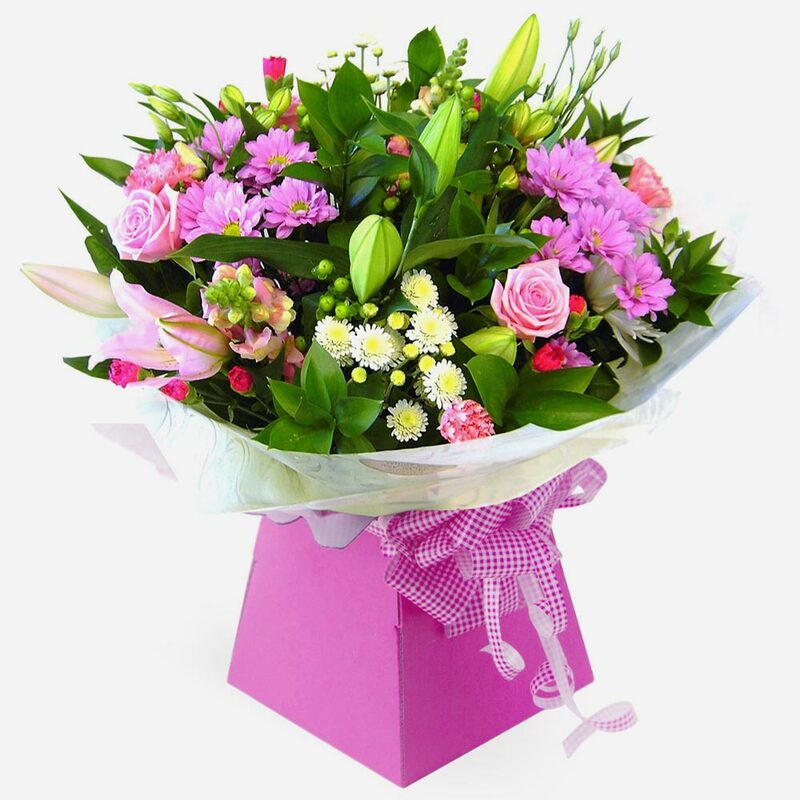 Our website has a reviews section for previous customers to rate their experience so you know you can shop safely amongst top-quality, established florists who are experienced in birthday flower arrangements. Just use our handy search box and from there, everything is at your fingertips. Choose our Sylvie arrangement - a luxurious selection of our finest picks, complimented by greenery and presented in a container. 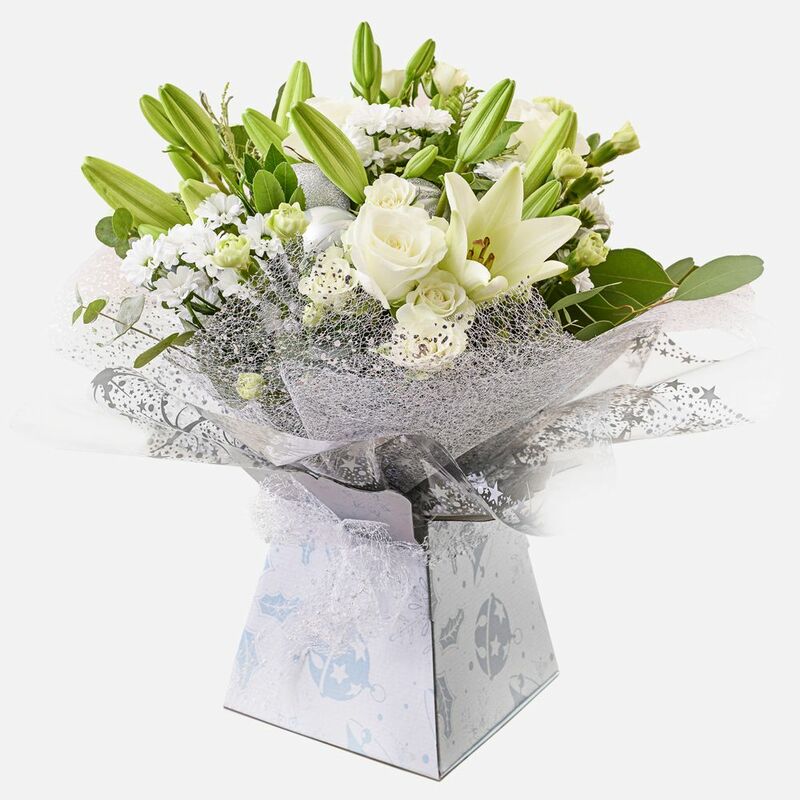 A creamy selection of blossoming buds in shades of white, complimented by greenery and carefully hand-tied. Beautifully presented, only the perkiest petals make up this creation. Include a message for that personal touch. Ms Alison Callaby, 17th Nov.